Rupee could extend its losses on account of a soaring US dollar overseas, although some recovery is expected after the sharp decline. The domestic currency pared some of its losses in late trades yesterday to end at Rs 62.77 against the greenback after having dropped to a low of 62.81 intraday, its lowest level since early this year. Local indices edged lower amid high volatility during the latter part of the trading session. The barometer index, the S&P BSE Sensex, hit its lowest closing level in almost four weeks. The 50-unit CNX Nifty hit its lowest closing level in almost two weeks. The market breadth indicating the overall health of the market was negative. The Sensex fell 134.91 points or 0.47% to settle at 28,709.87. The Indian rupee bounced back against the US Dollar to commence stronger on Monday, 26 May, 2014. The domestic currency opened up by 4 paise at Rs 58.46 against the greenback and climbed to a high of 58.41 so far during the day. In the spot currency market, the Indian unit was last seen trading at 58.44, higher by 7 paise or 0.11% as compared to previous close at 58.50. The Indian rupee climbed higher on Thursday, 22 May, 2014 for the first time in three days on the back of gains in the Asian currency market. 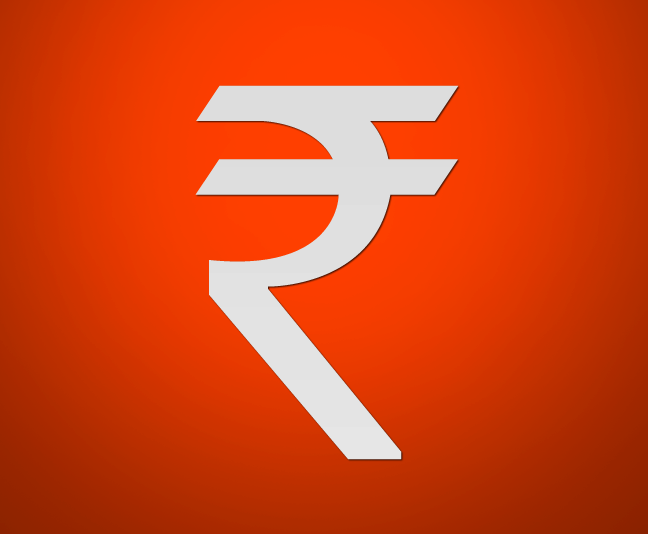 The domestic currency opened up by 11 paise at Rs 58.67 and dipped to a low of 58.69 before bouncing back to a high of 58.55 so far during the day. 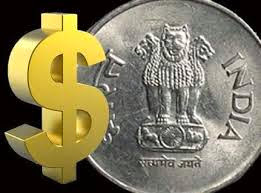 In the spot currency market, the Indian unit was last seen trading at 58.64, stronger by 15 paise or 0.25% as compared to previous close at 58.78. Rupee weakened for a second consecutive session on Wednesday, weighed down by large demand for dollars from importers and after foreign investors turned sellers of domestic shares for the first time in about a month. 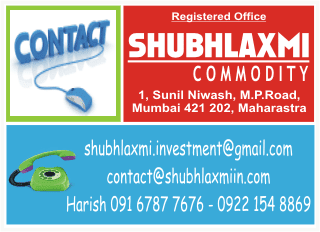 Shubhlaxmi Currency & Comex © 2015. All Rights Reserved.